It’s all kicking off in Morocco right now. Today is day two of the Marathon des Sables 2018, and I’ve been glued to social media following the 977 nutjobs competing in the event. 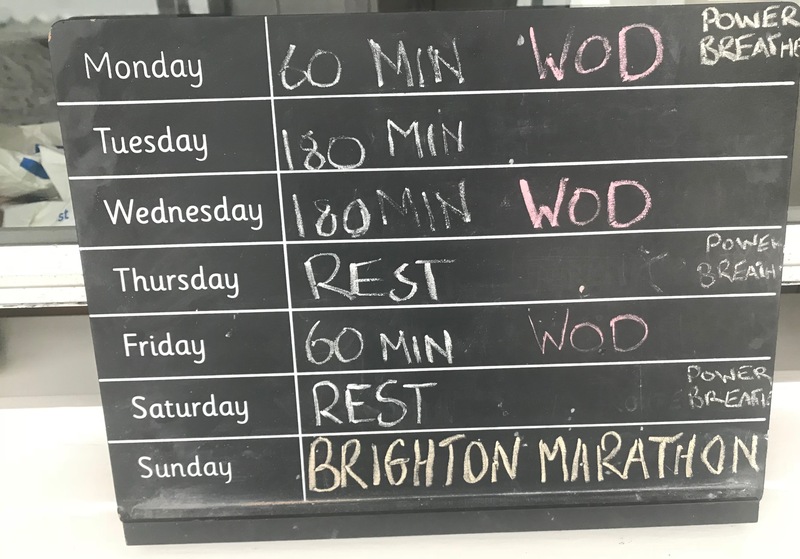 It’s making it hard to concentrate on my training this week (and it’s a big week – see below), knowing that in a year I will be out there trying to run 150 miles through the desert. The blisters are already biting. The first leg was just over 18 miles long, through dunes, up and down hills and along dried river beds. One competitor told the organisers on finishing: “I have blisters under both feet, on the arches. I was forced to walk for 15 km.” And if your feet don’t slow you down, the heat will. “I found myself in a difficult situation, amidst the dunes and the suffocating stretches. I had to slow down more than foreseen,” said another runner. I struggle to run 18 miles on the flat in the mild climate of southeast England in under three hours. I don’t have a clue how leg one winner Mohammed El Morabity did 18 miles over sand dunes and in the scorching heat in just over two hours 11 minutes. Look at him go below. Amazing. 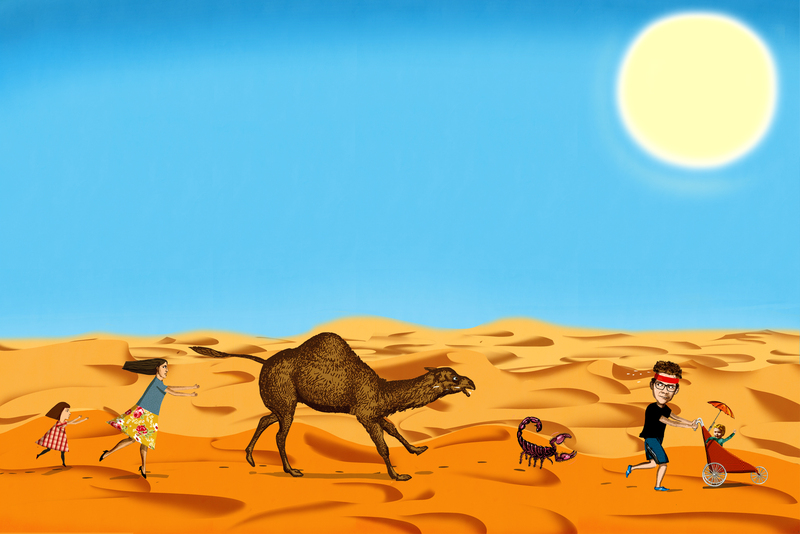 ← Can the Marathon des Sables help me control diabetes?